Description Lifetime Warranty! CARFAX 1- Owner! Fuel Efficient at 30.0 MPG Highway! 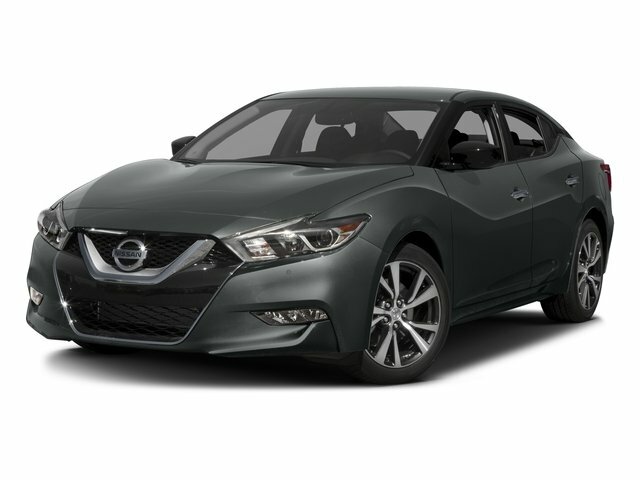 Navigation System, Satellite Radio, Multi-Zone Air Conditioning, Keyless Entry, and Tire Pressure Monitors. 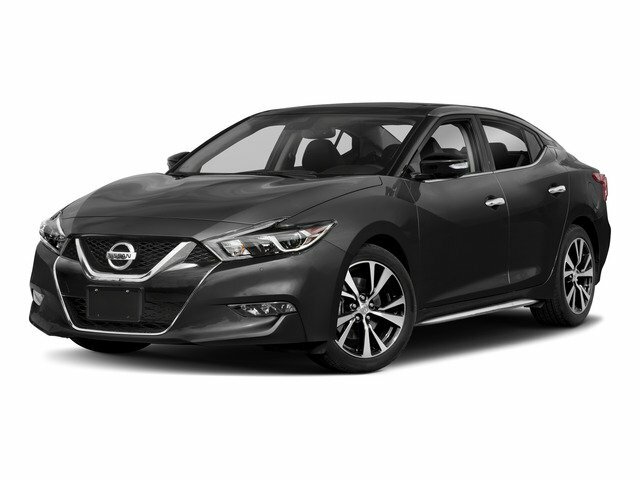 This 2017 Nissan Maxima 3.5 S is SHARP in Deep Blue Pearl over Cashmere!